The deal will see a strategic alliance formed with the aim of further enhancing Dubai’s position as the preferred destination for Saudi visitors. 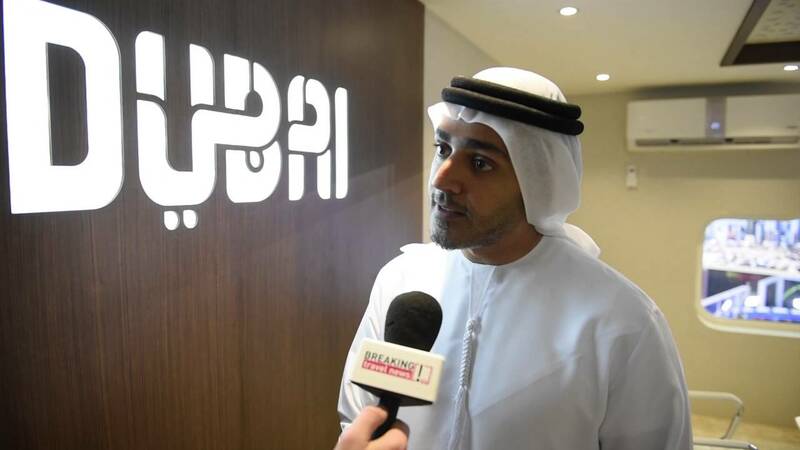 The promotional strategies will be primarily implemented through Al Tayyar Travel Group’s Strategic Online Business Unit, the largest home-grown digital travel company in the MENA region that manages two cutting-edge online travel platforms on web, mobile web and app: Almosafer and tajawal. The alliance will see Almosafer creating inspirational content on Dubai’s tourism offerings to be promoted across all its communication channels. 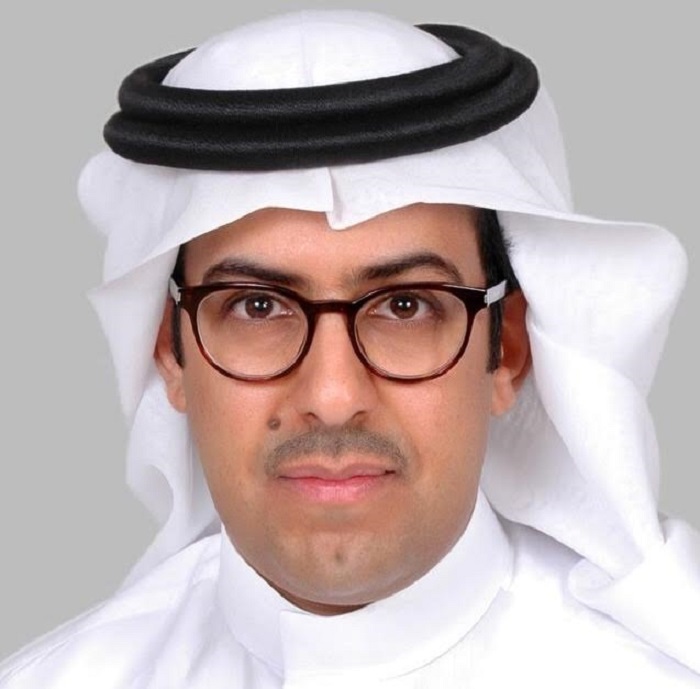 Commenting on the alliance, Issam Kazim, chief executive, Dubai Corporation for Tourism & Commerce Marketing, said: “We are pleased to form a strategic alliance with Al Tayyar Travel Group, one of Saudi Arabia’s leading travel companies, to work together in promoting the diversity of Dubai’s offerings to Saudi travellers. He added: “The geographical proximity of our countries and also the fact that we share the same values and cultural backgrounds, makes the GCC, especially Saudi Arabia, a core market for Dubai’s tourism industry. Almosafer will offer special hotel and flight deals exclusively for Saudi travellers to Dubai such as top things-to-do in the city, iconic attractions to visit, a slew of handpicked restaurants and shopping options, as well as travel tips. The online travel platform will create special Dubai-centric holiday packages, tailored to each of the travel segments, couples, families, individuals or business travellers. Dubai is already considered the Middle East’s Leading Destination by voters at the World Travel Awards, with the deal set to boost its profile further. The strong interest in visiting Dubai is reflected in the fact that Almosafer witnessed a 41 per cent growth in Dubai bookings from 2017 to 2018, while Dubai Tourism confirmed that in the first five months of this year, the emirate welcomed 630,000 Saudi visitors. Al Tayyar Travel Group is recognised as Saudi Arabia’s Leading Business Travel Agency and Saudi Arabia’s Leading Travel Management Company by the World Travel Awards.